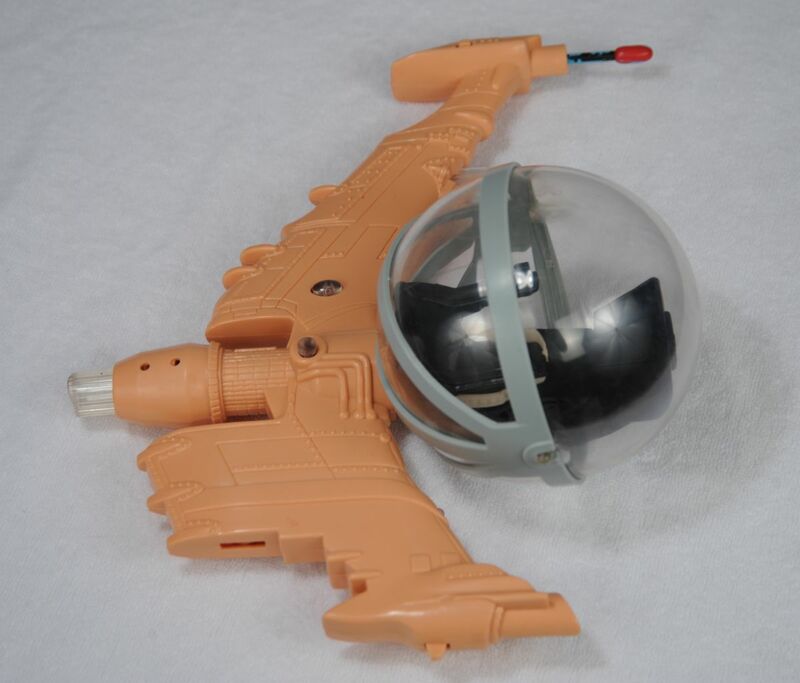 Lost in Space Movie 1998 Trendmasters prototype Bubble Fighter toy. Unpainted and loose, comes in excellent condition. These are normally destroyed by the companies prior to marketing. A one of a kind item!